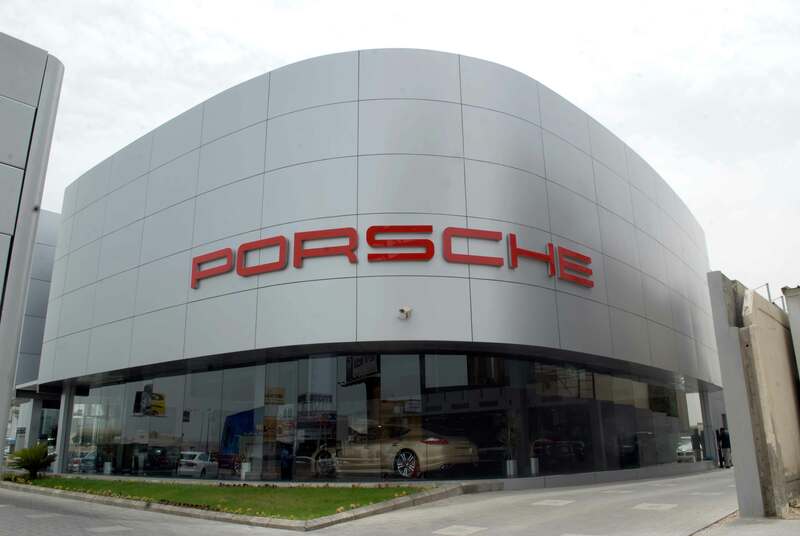 One of our goals is providing our customers with high-quality products and service. Let us produce what you want. 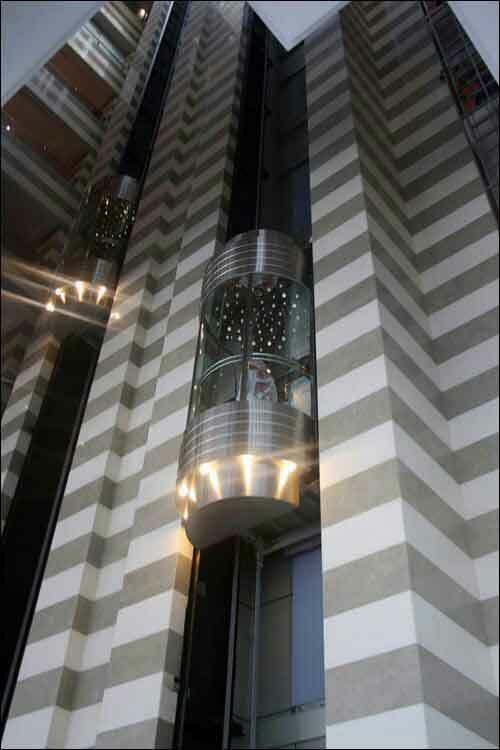 Our customer success in their elevator projects will be our success. 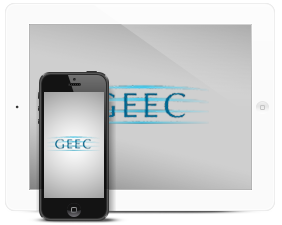 Every project of our customers will be a good reference for them and also for our Company. 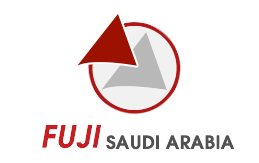 On June 2013 Fuji Saudi has successfully attended The Big Five Kuwait building and contracting products showcase. 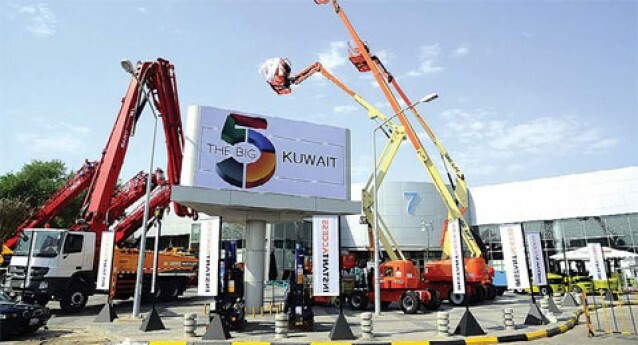 The Big 5 launched in Kuwait at the Kuwait International Fair from 16-18 September 2013 the event was a huge success with over 6,000 participants. 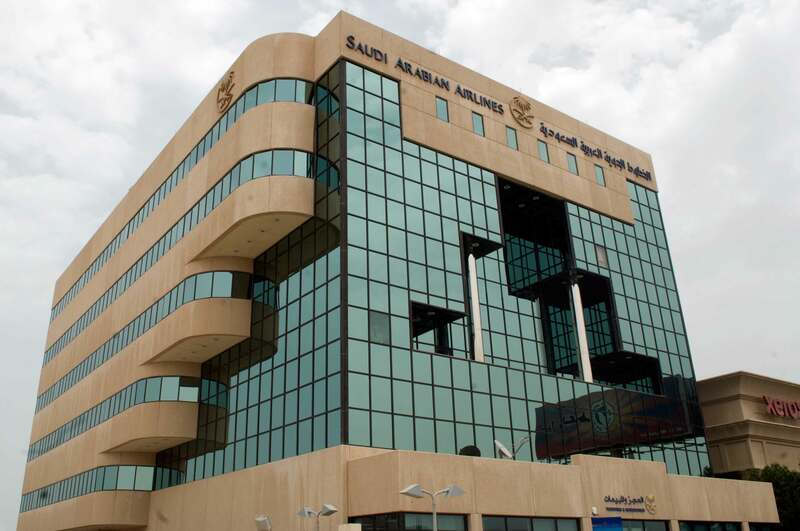 1st manufacturing unit in KSA & Gulf. 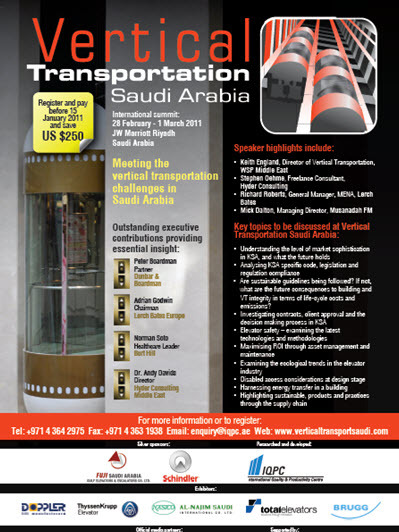 Pioneering in manufacturing, marketing, installations & maintenance of Fuji Saudi Arabia’s branded elevators & escalators. 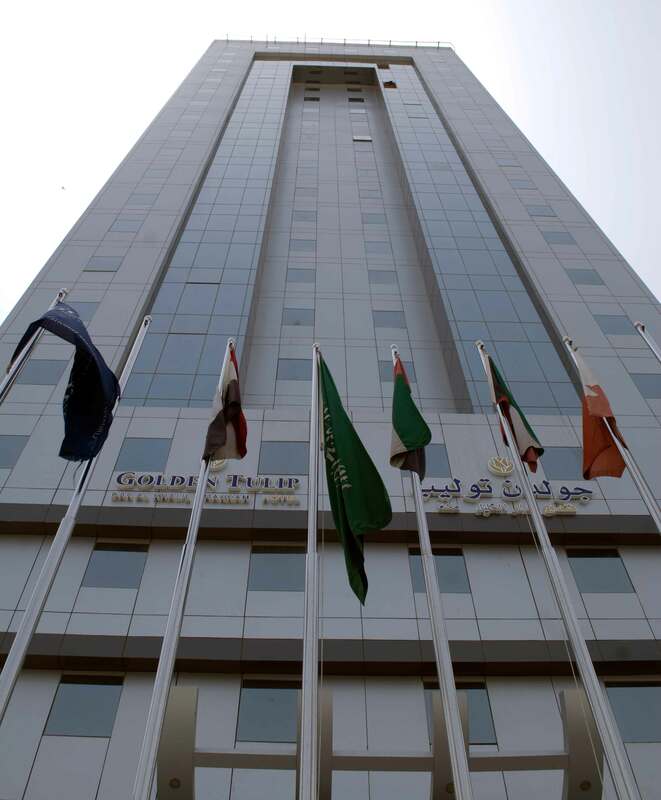 We believe in GEEC to be the leader company in MENA region to have the biggest market share via its flourishing assets of Quality & After sales services.